Swap & Control - A Symphony of Music and Light! 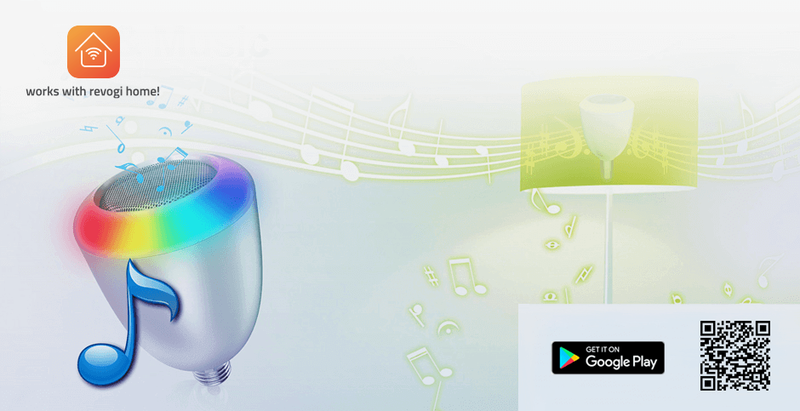 Using the intuitive CoCoSo App, your smart phone gets wireless control of Speaker Light. So, you can control your lamps from anywhere in the world. Installing a Delight Bluetooth bulb is more than easy. The before used normal light bulb just has to be swapped for Speaker Light bulb and then is ready for use right away. 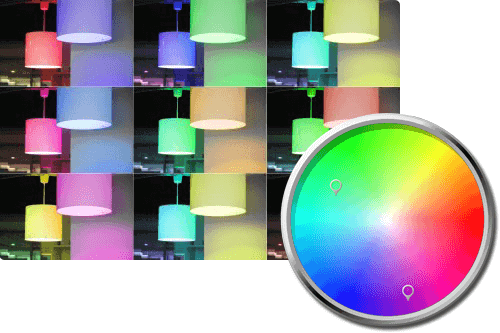 You are offered a great variety of millions of LED colors. 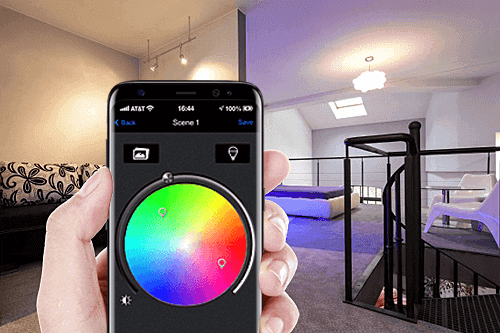 By changing the color of the light bulb, you can adjust the atmosphere of your rooms to any mood. Moreover, you are able to dim the intensity of the lights of each Speaker Light bulb. 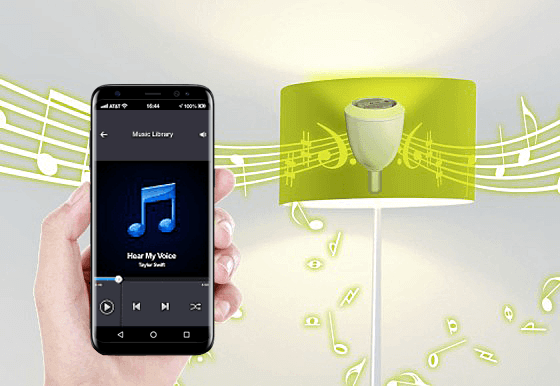 Inside the bulb is a hidden loudspeaker with which your can play music, matching the ambience of your rooms and the chosen colors. Speaker Light can play your favorite songs as well as radio songs. 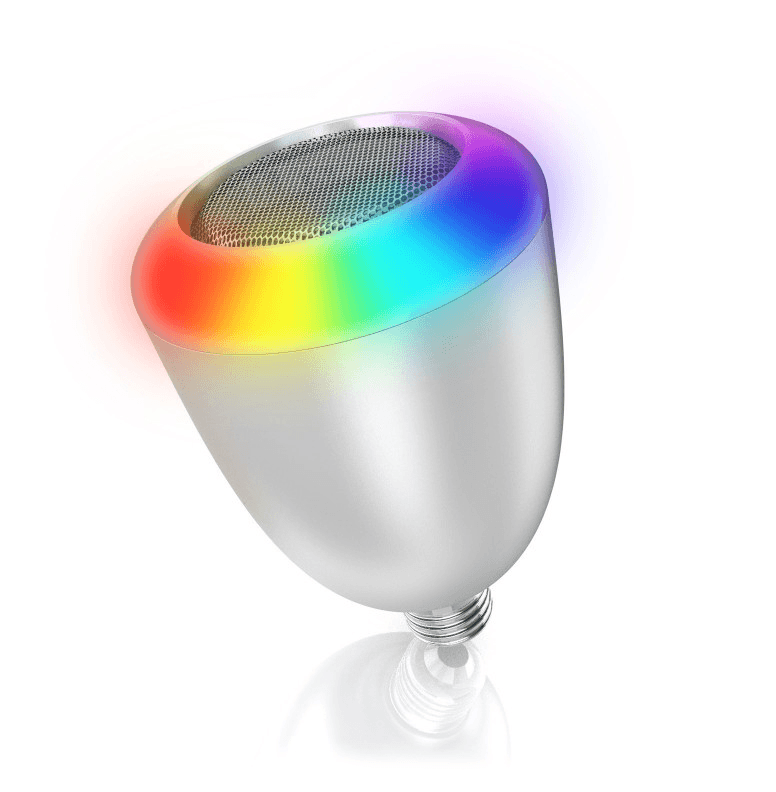 This way, you are able to use this colorful LED light bulb as emotionally supporting music player. Your home will be a spoiling paradise. Just swap, control, and enjoy!